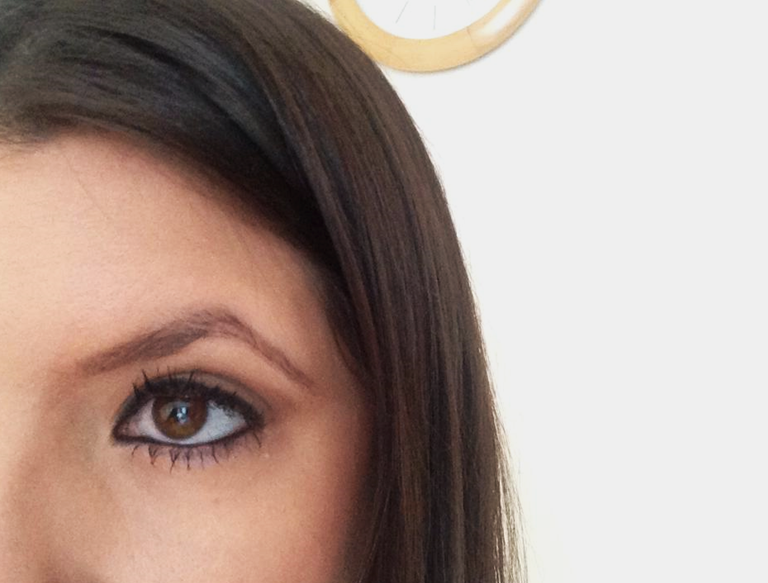 When the lovely Natalie sent me the new Max Factor Excess Volume Mascara Extreme Impact to review, I was really excited to see the new #selfeye trend popping on my Twitter news feed. I am so fussy with my mascaras, not by choice - my lashes choose to be short and stumpy so I usually find it hard to find a mascara that really gives them definition. 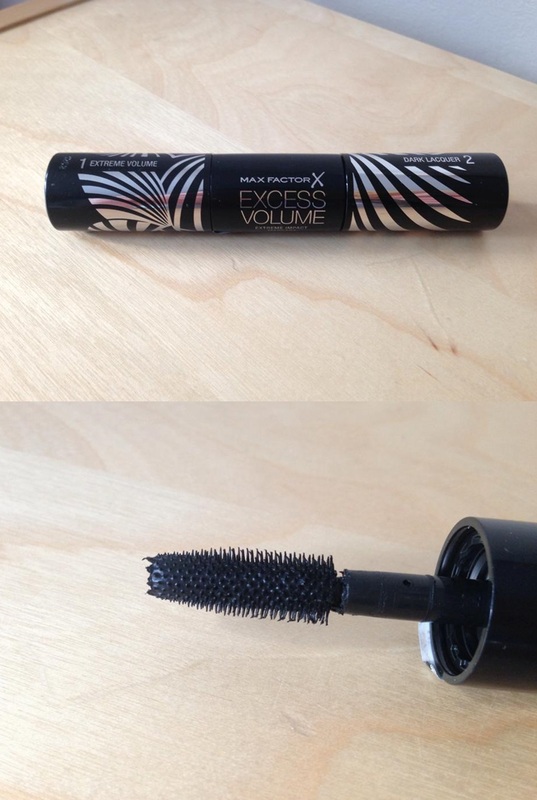 Max Factors Excess Volume Extreme Impact mascara has two ends - step one and step two. The first brush is very thick but covered in tiny bristles - this gives your lashes definition by catching even your tiniest of lashes. 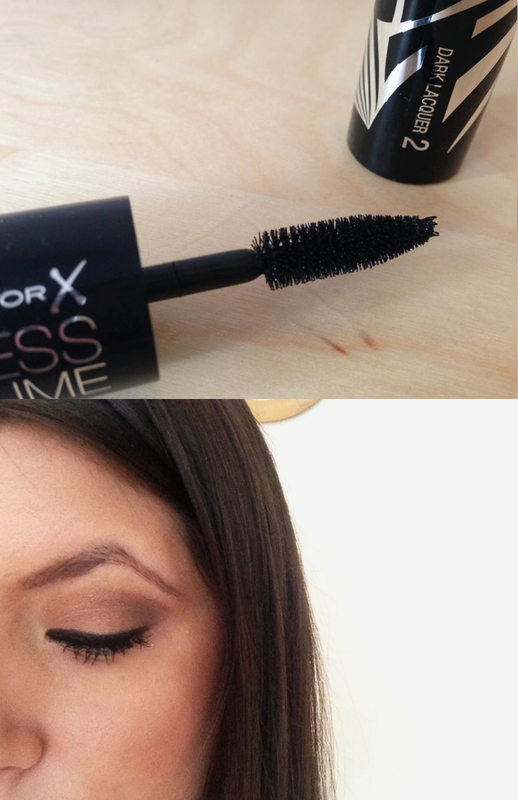 The Step 2 brush adds volume - the large brush is incredible at adding thickness and body. The main worry I had before using the mascara was would I get the dreaded "spider lashes" look? Great post! I gotta try that!